As ‘Salad Days’ was an open ended continuation of his brilliant second album ‘2’. 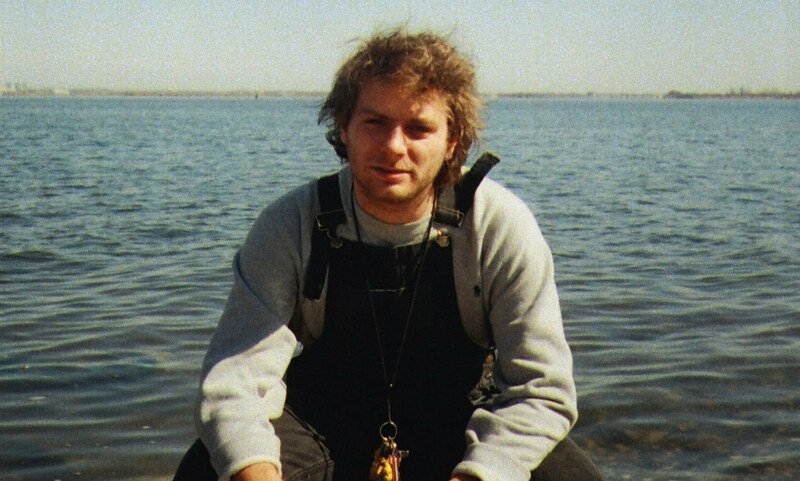 ‘Another one’ by Mac Demarco is too an another continuation of the well loved and now trademark sound Demarco cooked up on ‘2’ and then expanded further with synths and maturity on ‘Salad Days’. It’s this refusal to not alter his sound radically from album to album that makes Demarco an admirable artist in today’s musical climate. Whereas a lot of artists are made to change or grow faster by management because they’re getting more successful. Demarco is slowly showing musical growth and maturity album by album, creating an impressive body of work and not losing the sound that he clearly enjoys creating and we enjoy listening too. He isn’t trying to be an innovator. He is trying and succeeding to write 3 minute or so pop songs that echo the songwriting/musically craftsmanship of John Lennon to Elton John to The Kinks and he nails this again and again on this short but sweet mini LP. Where as the inspiration behind the songs on ‘Rock and Roll Night Club’, ‘2’ and to some extent ‘Salad Days’ could be traced back to inside the cocaine addled nose of 70s soft rock. There were hints of Elton John and a sombre John Lennon on ‘Salad Days’. This side of Demarco is explored further and takes centre stage on ‘Another One’, with the title track being the greatest example of this. As Mac lays his insecurities out across a passionate piano led piece and croons heartfelt lyrics about a lover who may or may not be in love with another. Arguably this track could have been sung by Lennon in ’71 but even so, it’s definitely better being sung by Demarco now. Insecurities that you face when you’re in love and in a relationship are at the heart of Mac’s lyrical content on this mini LP. This is soundtracked by smooth guitars, low key instrumentation and piano led ballads. Not only is Mac getting more confident in his own song writing ability but his musical talent is getting greater every album or project he embarks on. As with every album, Mac introduces a new instrument to master. Maybe slowly but surely Mac is moving further away from his own established sound and closer to a sound very reminiscent of the archetypal singer songwriter at his peak in the 70s. With flashes of synth pop and that irresistible ‘2’ and ‘Salad Days’ sound.